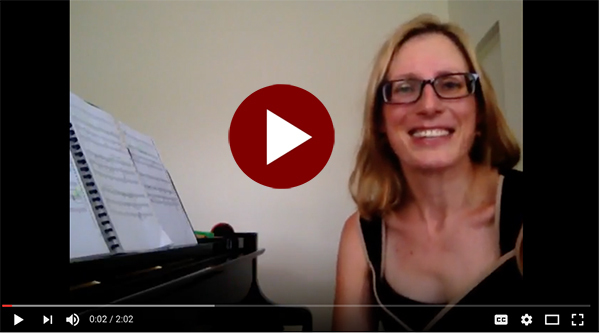 Established in Lindfield in 2009, local musician Jane Stewart set up Stellar Music School to provide music lessons taught in an inspiring and fun way. Students are taught in private lessons at home, or classes of two at a few locations. We currently offer lessons in keyboard/piano, singing, trumpet, violin and theory. Jane feels strongly that the success of a music teacher depends on their ability to connect with their students and inspire them. All teachers at Stellar Music School are musicians who have performance experience in their instruments, are passionate about music, and love to connect with young people. We teach all aspects of music and cover the many genres of music, but also strive to find each student’s individual passion. We are delighted to announce that our inspiring music teachers now come to you! Lessons are offered in Willoughby, Chatswood, Roseville, Lindfield, Killara, Gordon, Pymble and Turramurra.